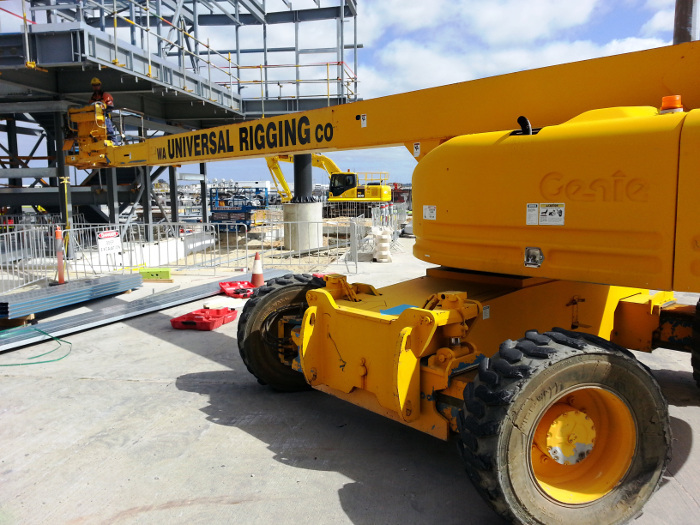 WA Universal Rigging & Cranes own a fleet of access equipment including Scissor lifts and boom lifts to meet our client’s requirements. All our access equipment is maintained to industry standards. In stock and ready for use we have the following.